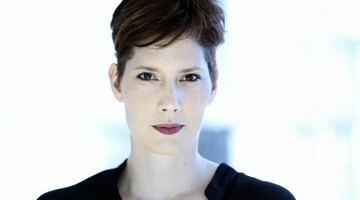 Emily Molnar, Artistic Director of Ballet BC, talks about the diversity that defines Canadian contemporary dance, and how Ballet BC can be identified by their collective approach to artistic expression, not by a uniform language. She shares how her experiences as a choreographer have shaped her as an artist and reveals that a number of dancers in Ballet BC are already developing their own choreography. 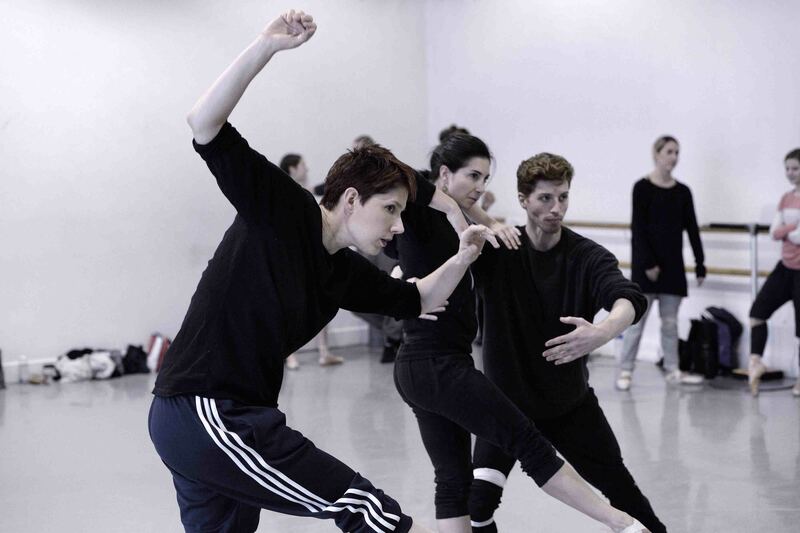 Lesley Telford, Wen Wei Wang, co-artistic directors of Company 605 – Lisa Gelley and Josh Martin, and the world-renowned Crystal Pite. More information on Program 2 on Ballet BC’s website.